What a fantastic time for ELK Studio’s Saturday Crochet Show this morning. Grab a cup of coffee and sit for a while. I’ve looked around and found some great projects for you. There really isn’t a theme…..It’s just what I like and caught my eye that I decided to include in the Saturday Show. I hope you enjoy. 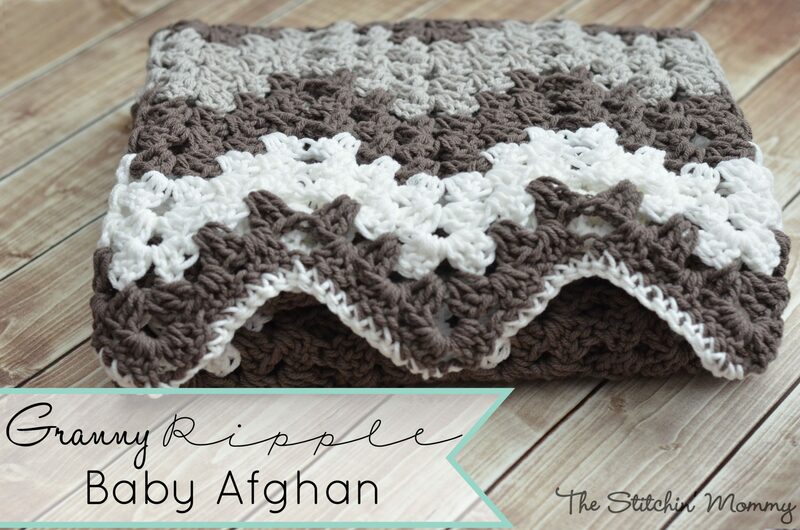 Our first Saturday Show feature designed by The Stitchin Mommy is a beautiful granny ripple afghan. I’m pretty sure the colors are what draws me to this blanket. It’s stunning and the ripple effect on the blanket gives such a textured feel. Love it. You can never have enough hat patterns in your stash right? Strings with Style designed with elegant cabled hat pattern in two different sizes. It’s noted the hat pattern is a little involved, but she gives really great notes and tips provided by her testers. What would we do without testers?? 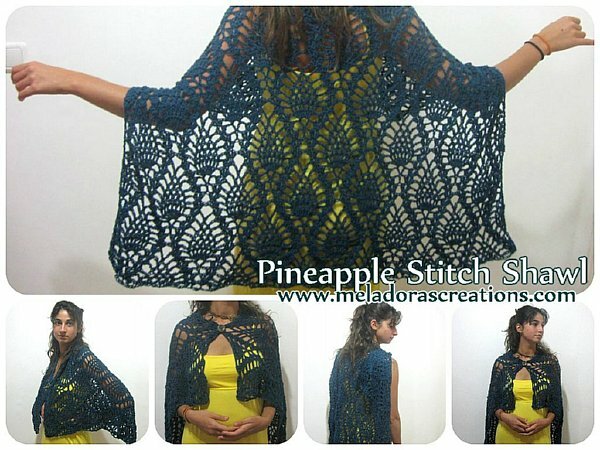 Nothing more than pure elegance in this Lacy Pineapple Shawl designed by Meladora’s Crochet. I love these types of projects because you know that when you’ve finished there will be a big ole’ grin on your face with complete satisfaction of a job well done. Sometimes even in the summertime you’ve just gotta crochet that winter scarf. I know exactly what Pink Mambo is saying don’t you? Here’s a quick repeating row scarf that turns out beautifully. I love it. I told you I was showing great finds! I know…I know….it’s different from my style but I know it’s making you smile . How adorable is Napolion by Look What I Made! It’s the perfect gift for the little one. I love the style of Fiber Flux’s designs. Her yarn and color choice are always excellent and the layout/photography is stunning. The Arugula Scarf is no exception with it’s light weight look and feel. 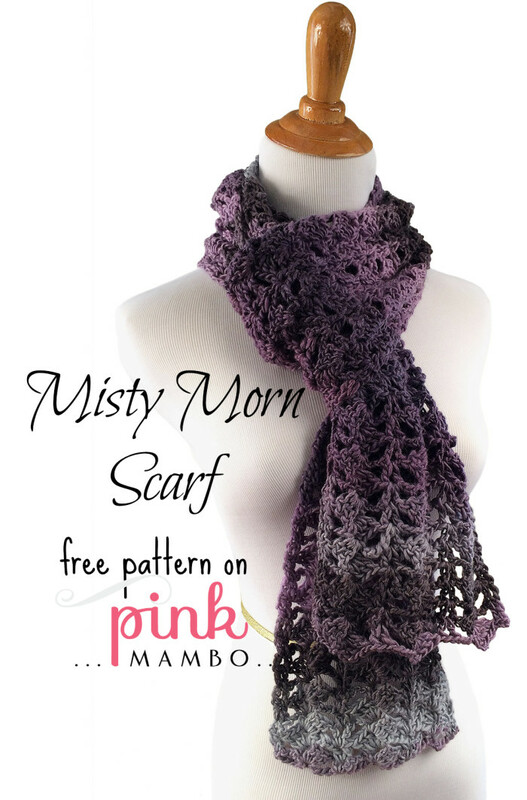 A perfect night out scarf. Do you want to add the extra special touch to your projects? Here is a great button tutorial from Crochet N Crafts! I really love these and use buttons for several of my bags and may have to try this one out! Great find! 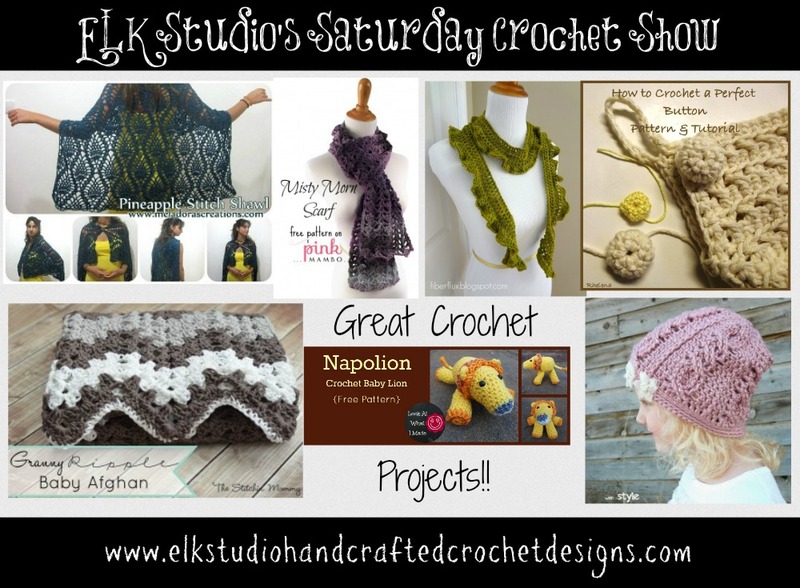 I hope you’ve enjoyed ELK Studio’s Saturday Crochet Show today! What would you like to see in future shows? Leave your comments in the space provided below. Southern Bliss – Your #1 Summer Hat is Now Available! I’m so excited to release your #1 summer hat of the season, Southern Bliss as a paid pattern for only $4.50! So much work goes into getting a pattern ready, and I hope you will enjoy making the hat! The pattern is a continuation of my Southern line of summer hats which are all listed on Ravelry and Etsy and will fit an adult size measuring approximately 22″. I love the look of this one because once again you can choose to an elegant hat (like the black hat in the photo) or change the color sequence and you can have a fun day sitting on the beach with your family and friends (like the pink striped hat in the photo). 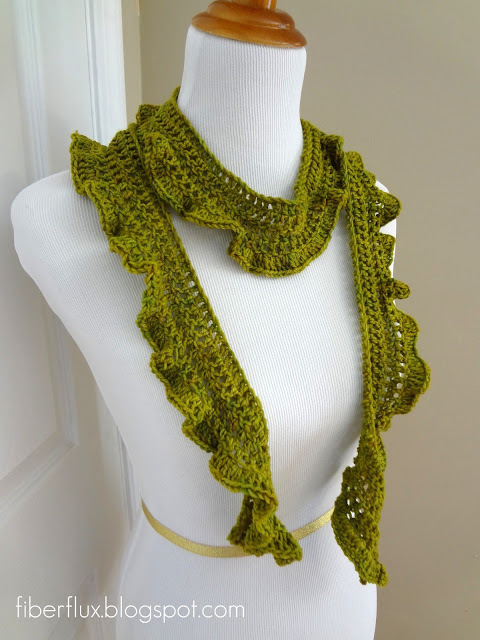 Using the Sinfonia cotton yarn is perfect because it’s mercerized cotton which means it’s already been stretched, and we all know how important that it to a crocheter. Especially with this type of hat because you will use the millinery wire in the brim and you need a material that won’t allow for too much stretching. Mona at Creative Yarn Source is an excellent provider of the yarn and has lightning fast service too. If you have any questions, please let me know! Thank you for all your support.